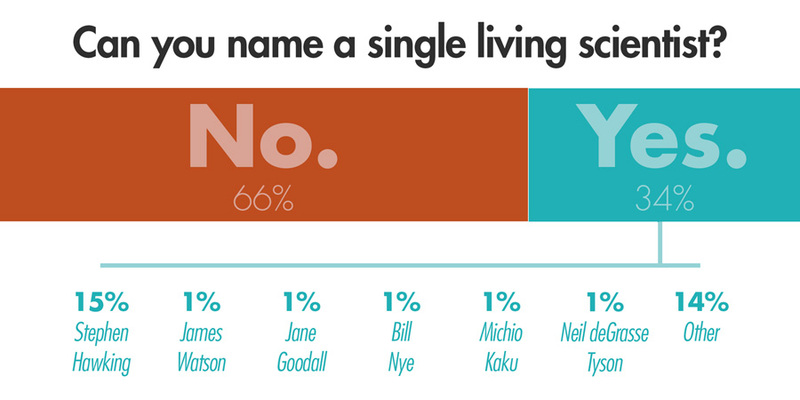 ﻿ Science, Meet Journalism. You Two Should Talk. He wasn’t the only one to react that way. It’s a symptom of the relationship – or more precisely, the lack of a relationship – between scientists and the vast majority of journalists who do not cover science that such an interest is seen as unusual. I don’t have a science background, and developed an interest in the sciences through a somewhat roundabout route. Years of taking groups of editors on fact-finding/study tours to Africa, Latin America, Asia, and elsewhere introduced me to landscapes and creatures in the natural world of astonishing beauty and variety, and the fascinating professionals who often took insane risks to study them, seeking to understand how things worked and why. So for my project I decided to concentrate on the general media – the 90 percent who almost never meet scientists or write about science, and to focus on the natural world. I wanted to see what the barriers were to engagement, and to explore how these two groups might begin a conversation, and maybe even work together in mutually beneficial ways. Continue reading on the Wilson Quarterly. Louise Lief was a public policy scholar at the Wilson Center affiliated with ECSP and the Science and Technology Innovation Program. 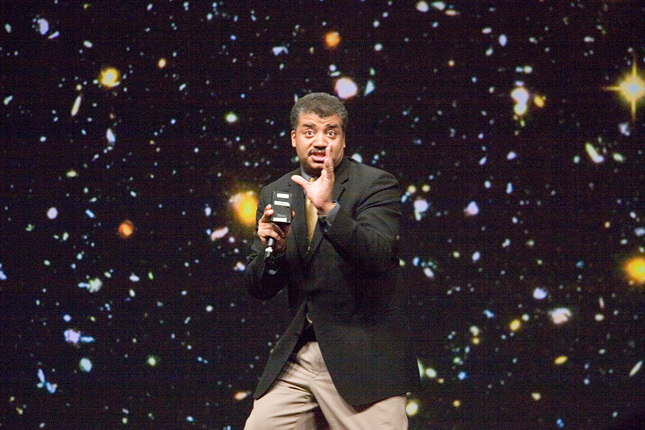 Photo Credit: Astrophysicist Neil deGrasse Tyson, courtesy of flickr user John Roling. Chart: Used with permission courtesy of the Wilson Quarterly. Topics: conservation, environment, media, oceans, U.S.